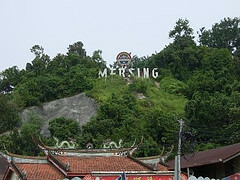 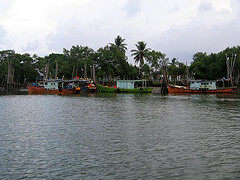 Mersing is a pleasant town know for its large bustling fishing fleet. 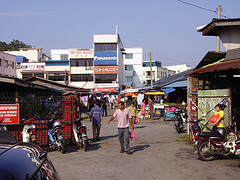 Its is also the setting-off point for a large number of islands in the South China Sea, including the well- know Pulau Tioman in the state of Pahang. 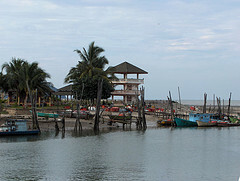 The Mersing Boat Hire Association provides boats for inter-islands travel or fishing.